Volunteering at a cat shelter is much calmer than the adrenaline-fueled skirmishes of Vivi Parkerâs last deployment in the Marines, but her limp is a constant reminder of what she endured. The shelter is her sanctuary, her one relief from memories that haunt her. At a fundraiser, she runs into a man she could never have while she served, but had never forgotten. Active duty had its challenges, but starting over as a civilian in Boston is more difficult than Jack Conroy anticipated. 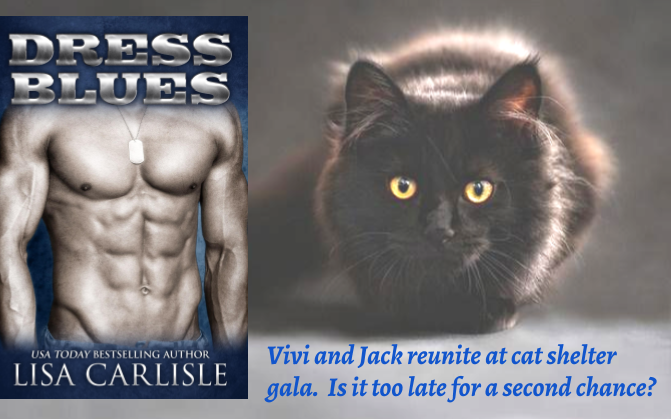 When his mom and sister drag him to a cat benefit, he never expects to see a woman he last saw in Dress Bluesâa woman he couldnât have, but could never forget. Vivi fears sheâs no longer the woman Jack was drawn to, able to tackle rock climbing walls or other outdoor challenges. And Jack has decisions he must face. 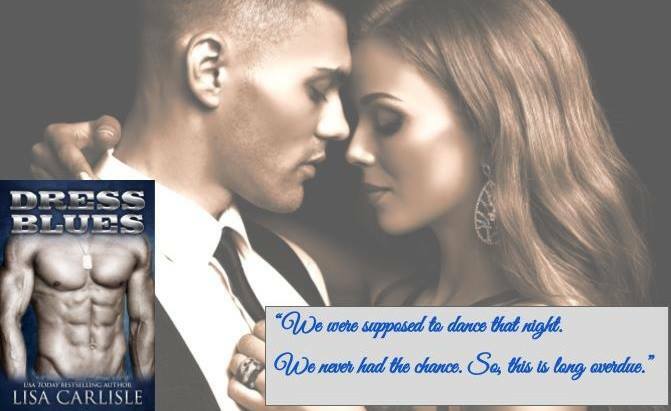 USA Today bestselling author Lisa Carlisle loves stories with dark, brooding heroes and independent heroines. Sheâs honored to be a multi-published author writing in different genres since sheâs wanted to be a writer since the sixth grade. For much of her professional career, sheâs written non-fiction â but sheâs discovered writing romance is the most fun. 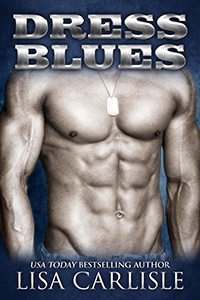 Her romances have been named Top Picks at Night Owl Reviews and All Romance Ebooks. When she was younger, she worked in a variety of jobs, moving to various countries. She was deployed to Okinawa, Japan, while in the military; backpacked alone through Europe; and lived in Paris before returning to the U.S. She owned a bookstore for a few years, as she loves to read. Sheâs now married to a fantastic man, and they have two kids, two kittens, and too many fish.